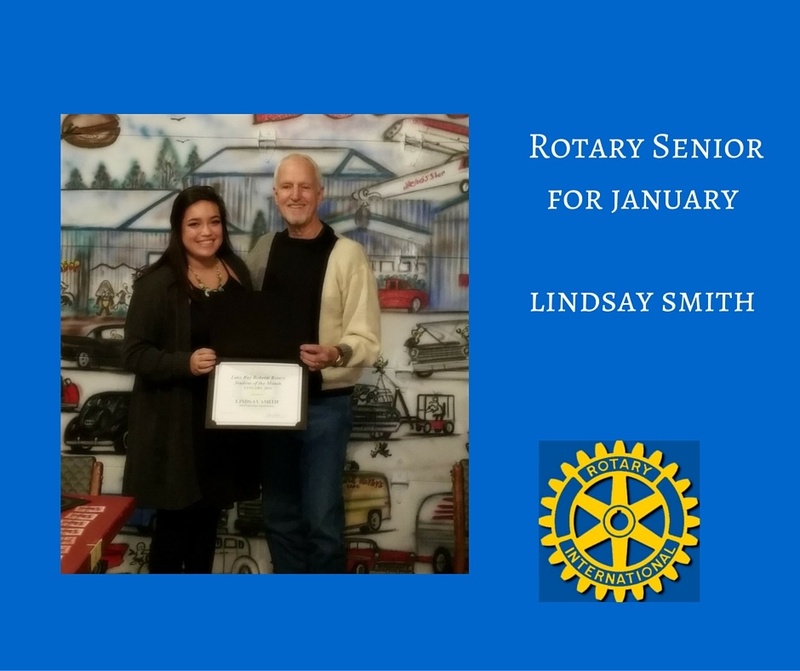 At today's meeting we were honored to have three Rotary Seniors as our guests. 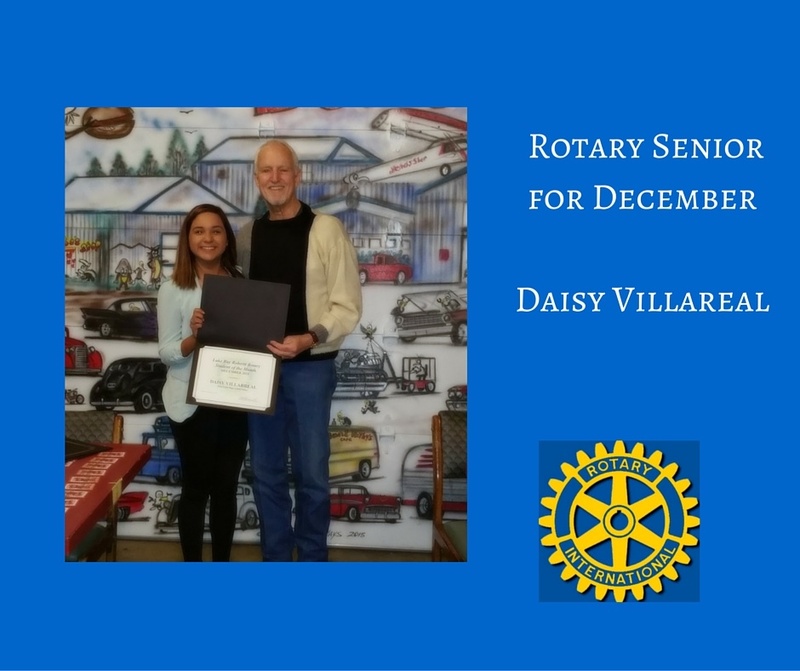 Daisy Villareal is our other December Rotary Senior and was unable attend earlier thus she joined us today. 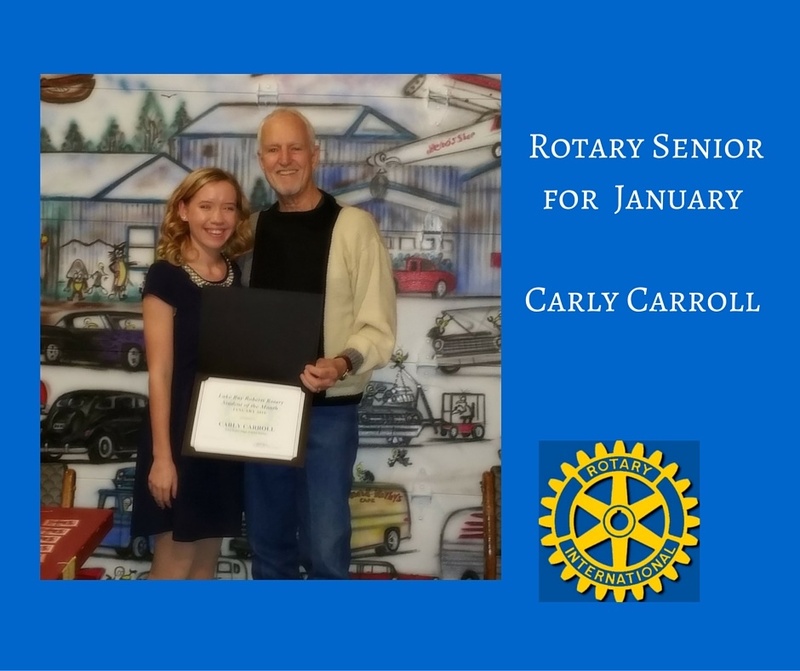 We also had our January Rotary Seniors, Carly Carroll and Lindsay Smith. All three students did well speaking with us. They each shared with us their current activities as well as their future plans. Great job ladies and congratulations!